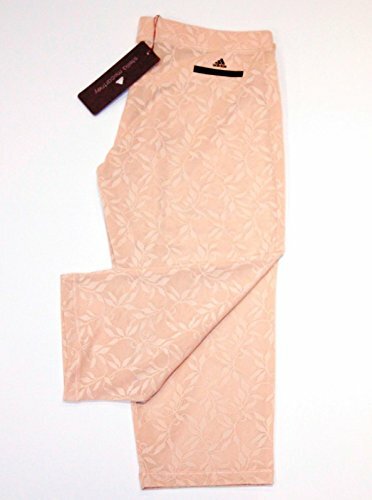 Adidas Stella Mccartney Women's P49197 Lace Tights, Bare, M by adidas at H Highland. Hurry! Limited time offer. Offer valid only while supplies last.